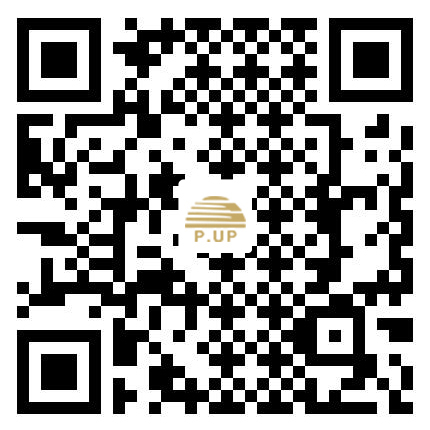 ABOUT - PUP leatherwares - GZ - GZ P.UP leatherwares Co. Ltd.
Guangzhou P.UP leatherwares Co. Ltd. was established in 2014,which is a very professional enterprise integrating in designing, developing, production and sales. We rapidly occupied the markets to sell products at home and abroad successfully relying on highly-qualified developing, sales and manufacture team together with the rigorous QC management system. The headquarters and production base is situated in Guangzhou which is a advanced trading centre, the perfect joint of manufacture and developing contribute to who we are today-a vigorous and flourishing enterpris.